Textile nike short femme dry bball blanc. Textile nike short elite femme noir. Textile nike short femme dry bball gris. Textile nike short femme dry elite gris. Textile nike short femme dry bball noir. Textile spalding 4her 2 shorts noir/rose rose. 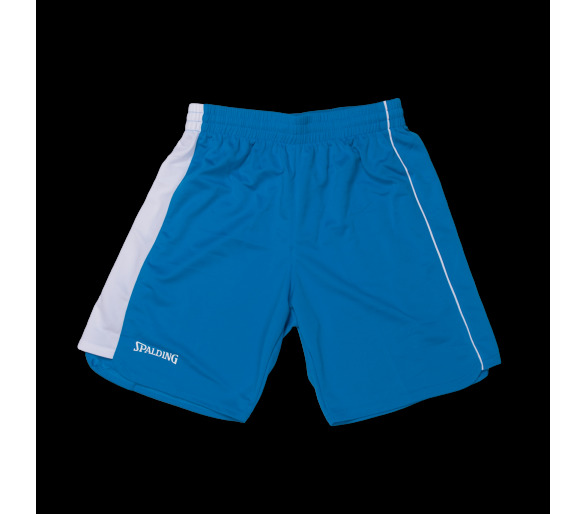 Textile spalding 4her 2 shorts cyan/blanc bleu.